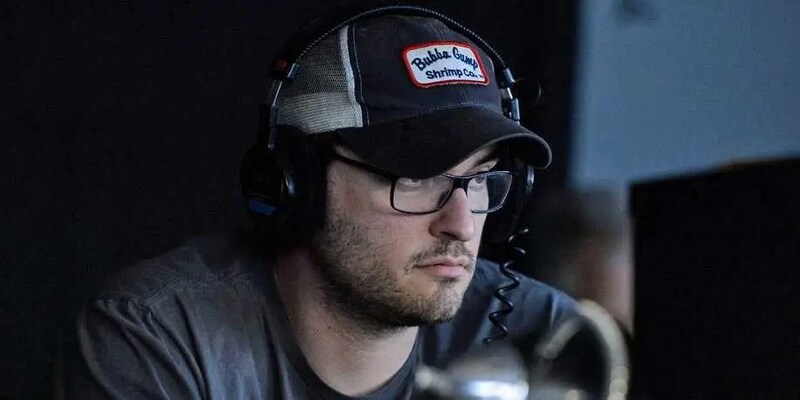 What Happened to Josh Trank During the Filming of ‘Fantastic Four’? Fantastic Four is by far the biggest disappointment of the year, but I’m not willing to call it the worst film of the year. The performances were solid and I consider 50-60% of the film pretty decent. Having spent the last year and half keeping you up to date while defending this film, I absolutely want to know what happened behind the scenes. an ensemble cast who was such a perfect fit, and now the new laughing stock of the Fantastic Four films. ScreenRant has collected both old and new reports surrounding the development for Fantastic Four. Here are highlights of what reportedly went down between Trank, the cast and crew, and studio executives. Some of you might already be aware of this, so take it as a refresher. Let’s start digging! Source: TigerDroppings – via. a friend of theirs who worked on the film. Source: EW – Several sources were spoken to independently and a majority of their descriptions matched each others. Source: EW – Sources described the studio’s interference as unfair towards Trank. Source: John Campea from Collider Movie Talk – Spoke to multiple sources who mentioned that Fox did NOT uphold their initial deal w/ Trank for a specific film. Writer/director Jon Schnepp also had his own sources claiming that Fox hired an Oscar winning special effects person, whom they soon after fired without the person or Trank knowing. This might explain the horrible special effects shown in the second half of the film. For me, its pretty clear that Josh Trank was stripped of his vision for Fantastic Four and was left with something less and confusing. This is clearly evident by the third act of the film, where Trank’s presence just disappears. I’m in no way excusing Trank for the end result of this film. His name is on it, so he gets the criticism. However, like I said in the Fantastic Four review podcast, I absolutely will not put 100% of the blame on Trank. There’s no way the director of Chronicle just destroys a comic book film that is similar in so many ways. The best thing Trank can do now is lay low and give us another great film on a much smaller scale. I also am hopeful that Fox will move forward with a Fantastic Four 2, with the same cast. That ensemble is too good to be wasted. I saw flashes of brilliance throughout this film, but unfortunately it wasn’t nearly enough. So based on this information, how do you view Josh Trank and Fox studios? ‘Fantastic Four’ (2015) In-Depth Spoilers Review: What Went Wrong? Eh…all of this has to be taken with a grain of Salt. Campea mostly didn’t talk to people who were actually working on the movie and only asked if they had similar experiences with Fox in general. And the part about the set-pieces is as a rumour not more believable than the stories about a director who neglected his work so much that the studio had to step in. Most likely the truth is somewhere in the middle. What I do, know, though, is that F4 doesn’t come of as an essentially good movie which suffers because there is stuff thrown in on the demand of the studio, like for example TAS2 did. It comes off as a bad, perhaps even unfinished movie someone made even worse when trying to salvage. Yeah, you could definitely see the changes during the second half of the film. Whoever the “Kevin Feige” is over at Fox certainly dropped the ball on this one. I’ll be curious to see how they proceed with their proposed crossover event film (heavily rumored).